©2011 Wireless Toyz®. All rights reserved. 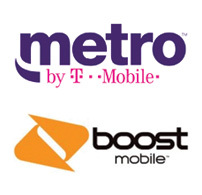 Each Wireless Toyz® store offers a large selection of brands, accessories, rate plans, and more - all under one roof. 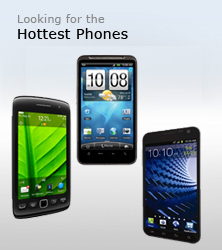 Wireless Toyz® stores can help you find a cell phone in Michigan, Texas, Arizona, California, Florida, Missouri, Nevada, Oregon, Washington, and several other areas. 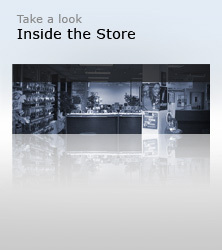 Each Wireless Toyz® store is independently owned and operated. 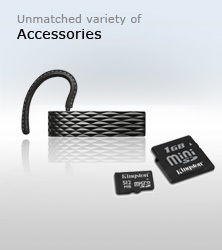 The wireless providers, manufacturers, and brands offered may vary by store. Rate plan data and product specifications are subject to change at any time without notice. You should always see a Wireless Toyz® store expert to check product specifications and compatibility before making a purchase. Restrictions may apply. See local store for details. Join our Newsletter. Sign Up! Renew or Upgrade your service plan with us. Each Wireless Toyz® store is independently owned and operated. The wireless providers, manufacturers, and brands offered will vary by store. See store for details. When you come to Wireless Toyz for your next cell phone, we'll help you make sure you're on the right service plan to meet your needs. Come in today to see how.